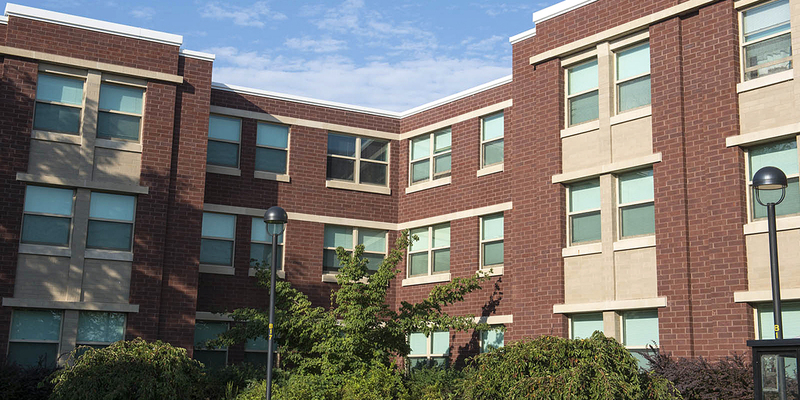 University Housing is dedicated to fostering a quality living and learning environment. University Housing seeks to be a progressive organization that creates an engaging living and learning environment and will be recognized for providing quality customer services. University Housing is committed to engaging students in educational experiences in an open, civil, and respectful climate that will prepare them for global citizenship and lifelong learning. University Housing fosters an environment that promotes opportunities for students to become civically, socially, and academically responsible individuals who are engaged members of their current and future communities. As a result of participating in University Housing, students will be able to demonstrate positive self-management skills. Beginning: Students will be able to identify their skills and needs (Ex. time management, budgeting, study skills, self-advocacy, cleaning, cooking). Intermediate: Students will be able to employ resources to address needs. Advanced: Students will be able to apply their skills to new situations or environments. As a result of participating in University Housing, students will be able to describe the impact of their choices on themselves and others. Beginning:Students will be able to identify their choices that impact others. Intermediate:Students will modify their behaviors based on their understanding of how their choices impact others. Advanced:Students will be able to recognize the connection between their impact on others and impact on themselves. As a result of participating in University Housing, students will be able to develop healthy relationships. Beginning:Students will be able to identify characteristics of healthy relationships. Intermediate:Students will be able to engage in civil behaviors. Advanced:Students will be able to advocate for the needs of each person involved in a relationship. As a result of participating in University Housing, students will be able to employ strategies that demonstrate an understanding of the triple bottom line of sustainability(Economic, Environmental, and Social Justice). Beginning: Students will be able to define the triple bottom line of sustainability. Intermediate: Students will be able to explore sustainable practices. Advanced: Students will be able to employ strategies that align with the triple bottom line of sustainability. Students will be able to describe the intersections of their identities. Beginning: Students will be able to identify socially-constructed identities. Intermediate: Students will be able to explain their own socially-constructed identities. Advanced: Students will be able to recognize the personal impact of their various identity groups. As a result of participating in University Housing, students will be able to appreciate how identities influence interactions within society. Beginning: Students will be able to define systems of oppression and privilege. Intermediate: Students will be able to describe how their identities impact their interactions with others. Advanced: Students will be able to advocate for others.